Starting next fall, the SIC will house ten female-identifying Columbia College and SEAS students in River Hall. Columbia College and Engineering undergraduate students will now be able to apply for housing in the Muslim Student Special Interest Community, intended to serve as a dedicated safe space for Muslim students and better accommodate their religious needs, following its approval earlier this month. 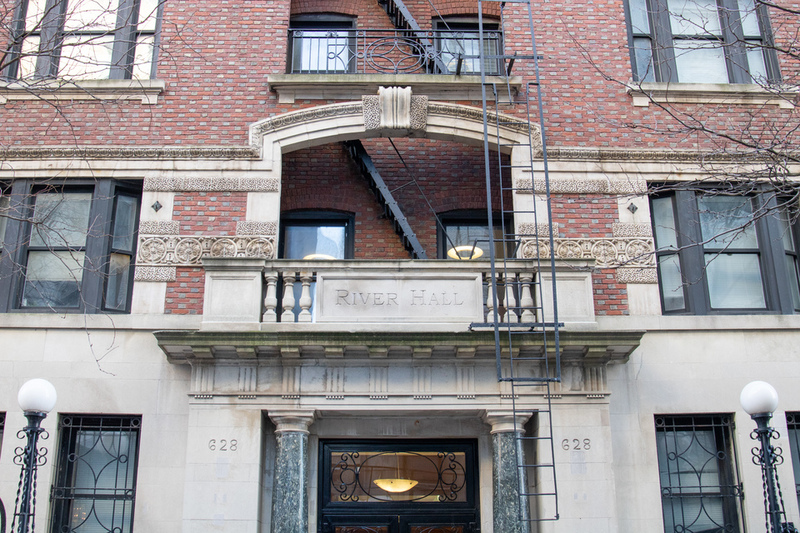 Starting next fall, the SIC, a designated space where students live together based on shared identities or interests, will house ten female-identifying Columbia College and SEAS students in River Hall. Non-Muslim students will also be able to apply, and though the house is currently only open to female-identifying students due to the large number of female applicants for the fall, this policy is open to change. 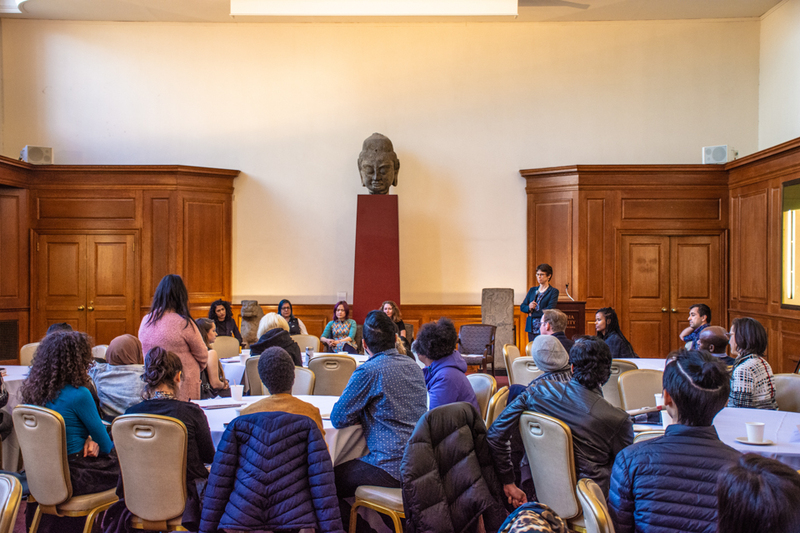 According to its founders, Noor Fatima CC ’22, Hifza Shaukat CC ’21, and Faria Islam CC ’21, who began plans for the SIC last October, the house intends to foster greater awareness of Islam through discussion about what it means to be Muslim on campus. 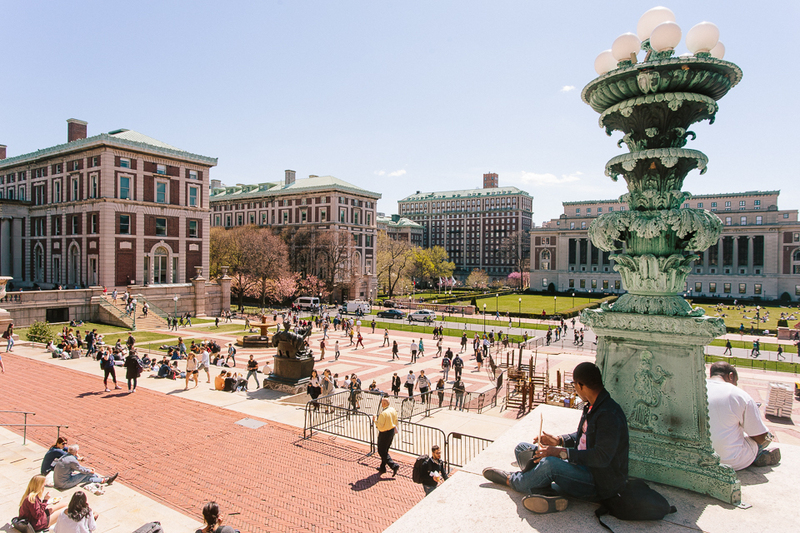 The house also aims to highlight the diverse nature of the Muslim identity on campus through partnerships with student groups such as the Black Students Organization and Casa Latina, other SICs, and Muslim organizations in the broader Harlem community. 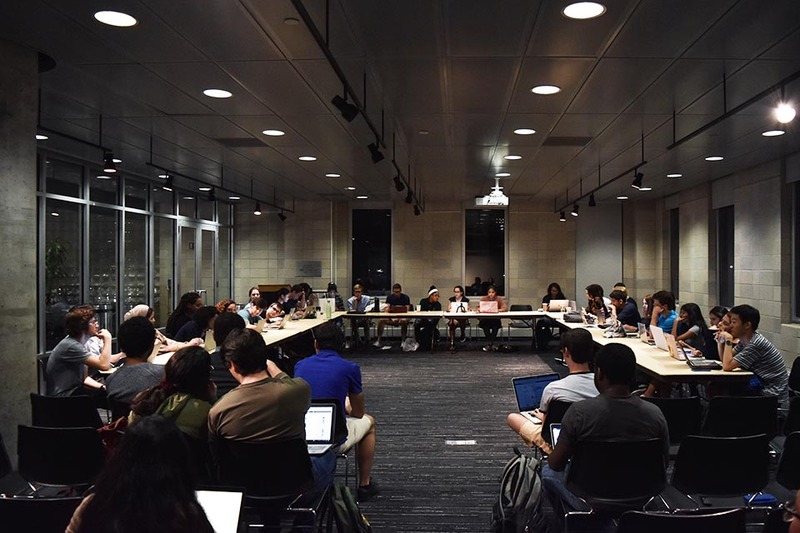 Prior to the creation of the house, the lack of space and resources dedicated to Muslim students’ religious needs drew significant criticism from students on campus. 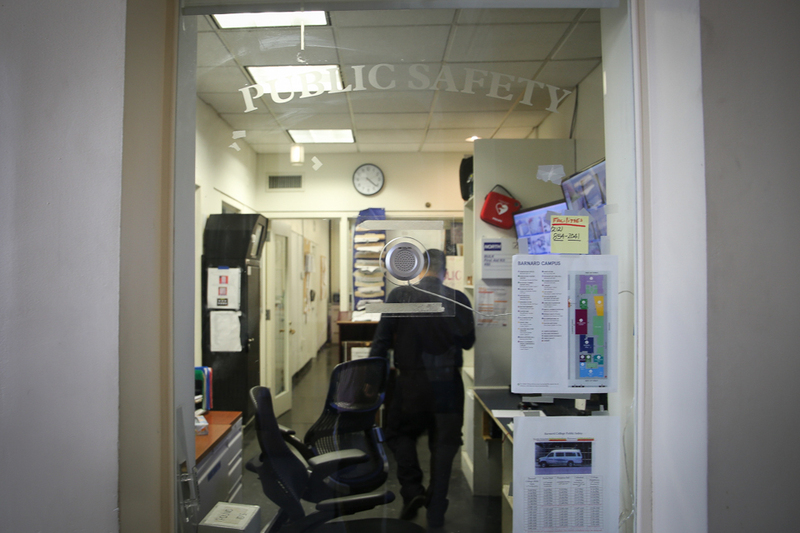 Last fall, the Muslim Student Association’s #letuspray campaign advocated for improved prayer spaces at both Barnard and Columbia, citing concerns about cleanliness, maintenance, and inaccessibility. Since then, Columbia administrators have formed a Muslim Life Steering Committee and officially hired Sister Amina Darwish to be a coordinator of Muslim life and an advisor for Muslim students on campus. 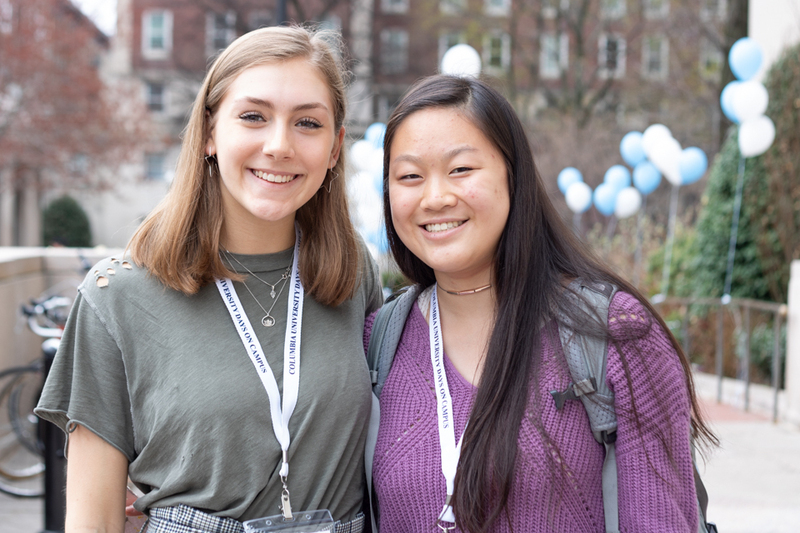 Though the vast majority of students showing their support for the house were students at Barnard College, no Barnard students will be allowed to live in the house. 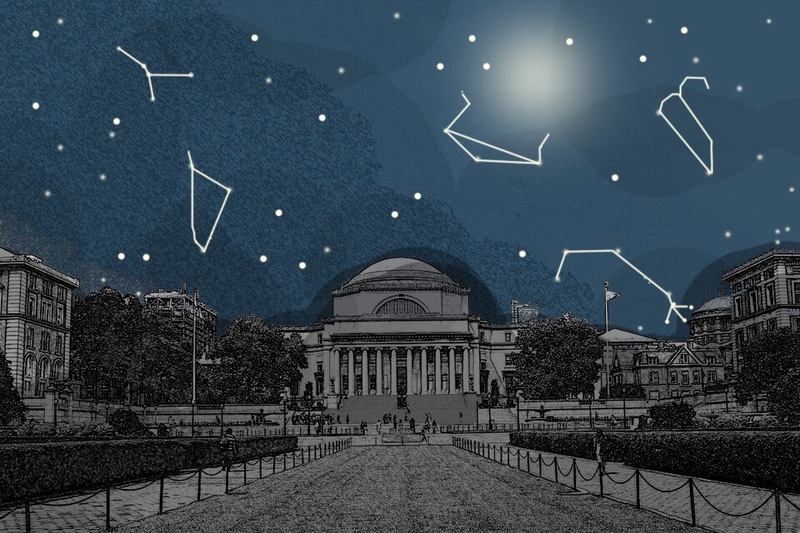 Many other SICs have similar quotas for the number of Barnard students allowed to live in the house, but a University spokesperson did not provide more information as to the reasoning behind this decision. For many students, the decision to apply to the house was spurred by a lack of physical spaces dedicated to Muslim practices on campus. “As a hijabi, I can’t necessarily ever take my scarf off on my floor, since some girls might have male friends over, so that can be very uncomfortable,” Shaukat said. Observant Muslims pray 5 times a day, and before each prayer are required to do wudu, or ablutions, which involves washing one’s feet with water. However, Muslim students said they can feel uncomfortable engaging in religious acts in their current residences due to reactions from students who are unfamiliar with these practices. 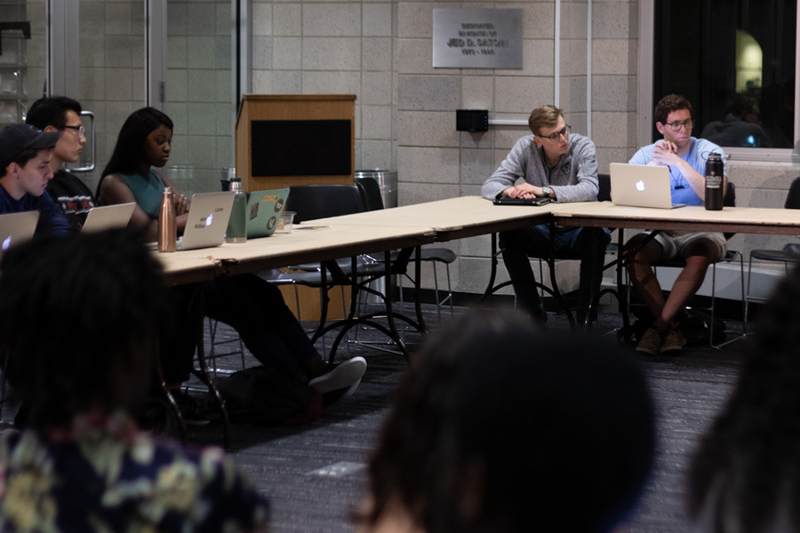 According to Faria, the house may open Columbia to more Muslim students, particularly when co-ed dorming is out of the question for religious reasons.